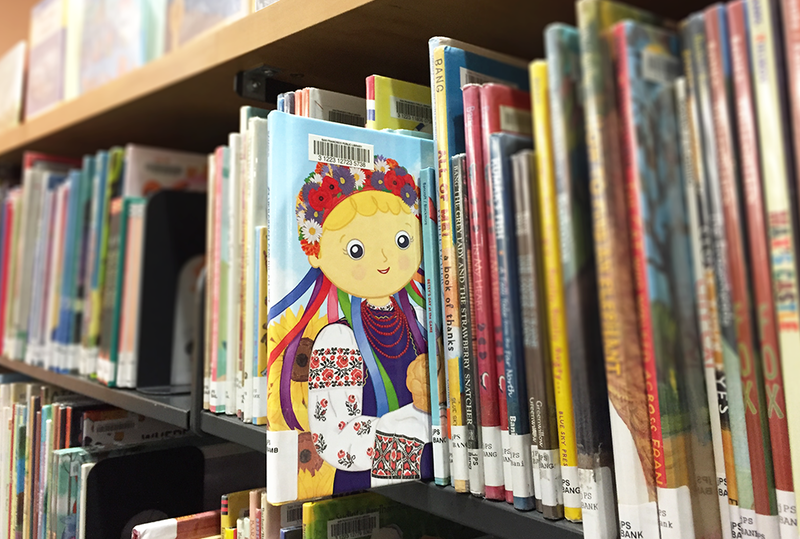 Pretty neat to see My Ukrainian American Story in the Children’s Room at the San Francisco Public Library. You can check it out from the Main Library or at Ingleside, Richmond and Ortega Branches, book call number: jPS BAMB. 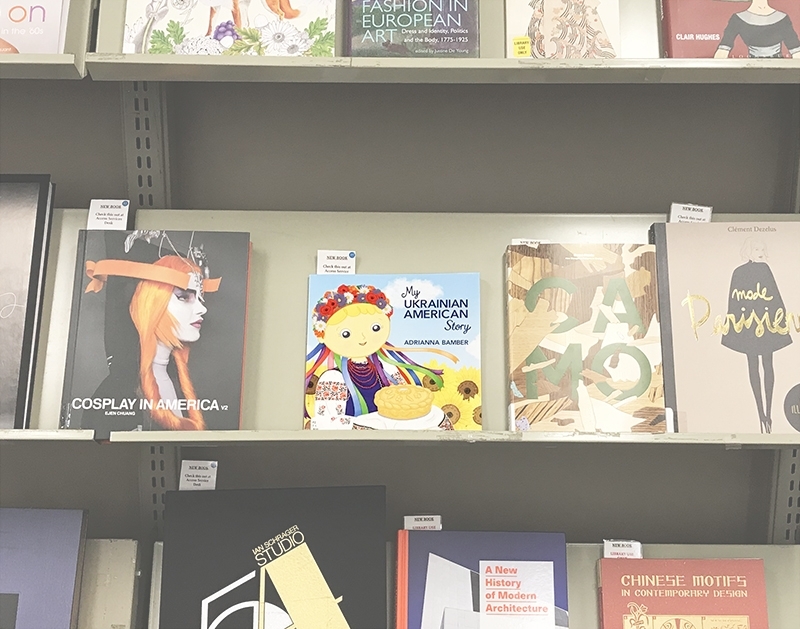 Want to see My Ukrainian American Story at your local library? Request a book order from your favorite librarian. The San Francisco Public Library has ordered a few copies of My Ukrainian American Story. I can’t wait to see it on the shelves and to have San Franciscans check it out!